Let us say that you go to borrow from your neighbour some cooking oil to cook a dish. Does it happen often that instead of giving you the small amount you ask for, the neighbour gives you a much larger quantity? Or, if a man goes to a colleague to borrow some special glue to repair something, does he expect to be given an extra tube on top of the one already started? This is rare among us people. We hope for help but not often do we meet with outstanding generosity. I said it is like this “among us people”, but with God things are different. Today the 1st reading and the gospel are similar in giving us a good example of how generous God is with us. Through Elisha God says: “They will eat and have some left over.” And the same thing happened at the time of Jesus. We see Jesus concerned about people having nothing to eat. He asks one of the apostles where to buy bread but he is testing Philip who replies: “Five loaves and two fishes, what is that between so many?” Jesus took them, said the blessing and “gave them out to all who were sitting ready, giving out as much as was wanted.” With this huge crowd, we would think it enough if each got a piece of bread. But God’s way is the generous way. They all ate as much as they wanted! 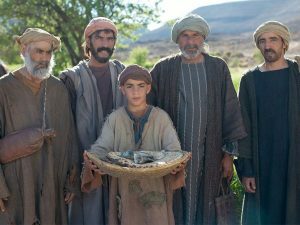 We heard in the gospel: “Jesus knew exactly what he was going to do.”He could have worked the miracle without asking for anything but he wanted to use the loaves and fishes from the small boy. God wants us to do our share, he wants us to work with him. At times, we ask God for this and that but we, ourselves, do nothing to make our desires come about. 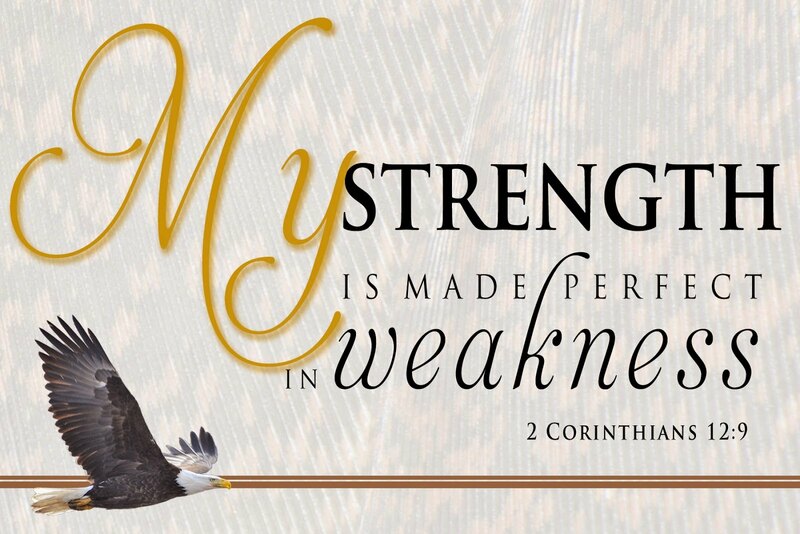 He is still ready to work miracles but he wants our efforts at pleasing him and turning to him in prayer. He needs that little something that comes from us. 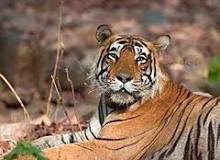 The tiger is the largest of the world’s big cats and this magnificent creature, with its distinctive orange and black stripes and beautifully marked face, has a day that is dedicated to it. This was first celebrated in 2010 and was founded at an international summit that had been called in response to the shocking news that 97% of all wild tigers had disappeared in the last century, with only around 3,000 left alive. Organised and held each year on July 28th by the World Hepatitis Alliance, World Hepatitis Day draws attention to disease which, while certainly heard of by many, is not fully understood by most. Yet right now, 300 million people around the world are unaware that they’re living with viral hepatitis. 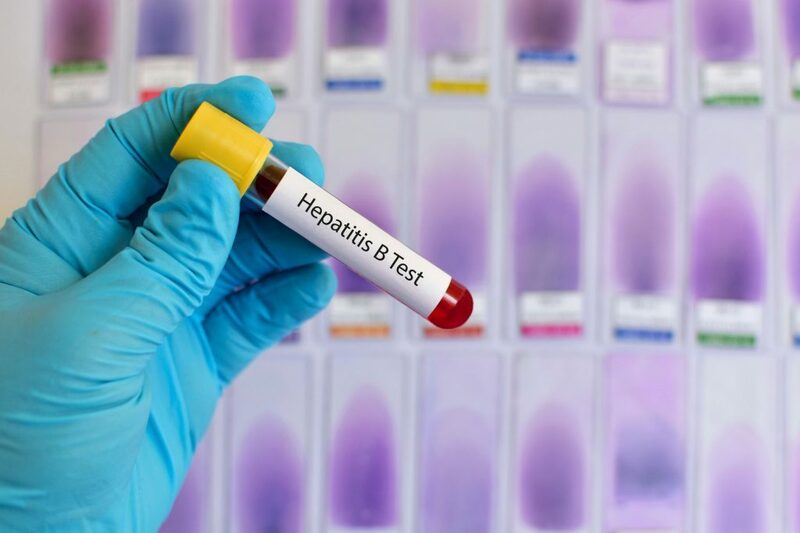 Each year, over 1.3 million people die from hepatitis, while two in every three liver cancer deaths are directly attributable to it. 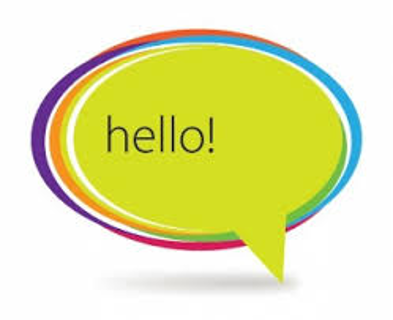 Using the day as the perfect opportunity to highlight this issue, charities around the world continue to find those undiagnosed people and push them towards the care they need, avoiding yet more preventable deaths. 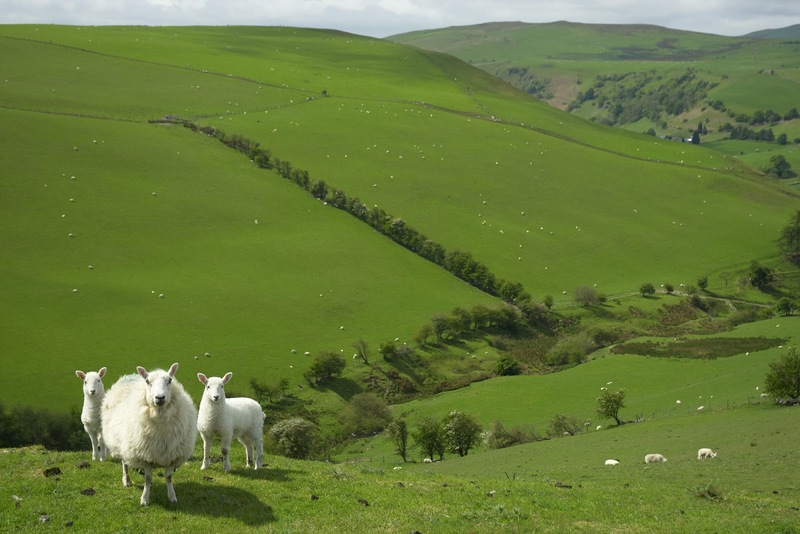 The relationship between a shepherd and his flock is not something one is used to in our society. one could venture to say that there is a touch of sentimentality about it! 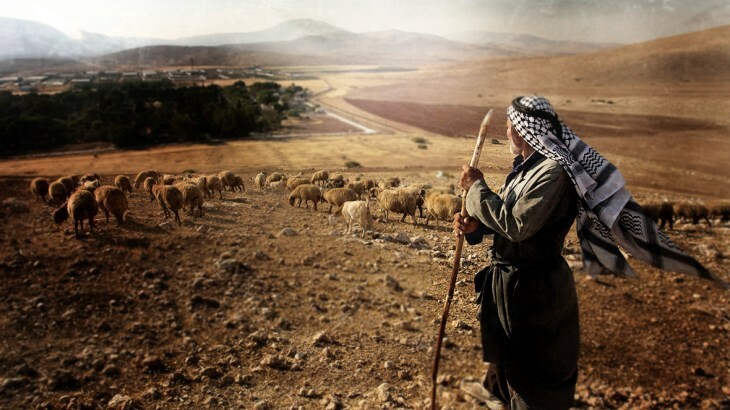 through the prophet Jeremiah, God speaks movingly about how precious to him his flock is. For us, people of the 21st century, what is meaningful is perhaps not the description but the evocation that such a text provides. What comes to mind and what speaks to the heart is the care and concern involved in such a relationship. New-born and children need that. Teen-agers do too, reluctantly of course! Those who experience distress and loneliness…. Those struggling with misfortune, failure, despair. And… when all is said and done, do WE not ALL need a caring friend, or a concerned relative? Someone who shows understanding and empathy when we need them most. Someone who will take time and trouble to come to our help when we can no longer cope. care and concern born of a compassion beyond words. Nelson Mandela was born in Transkei, South Africa, on July 18, 1918. He is one of the most well-known anti-apartheid activists in South Africa. He was jailed in 1963 for leading the liberation movement against apartheid and for his stance on the human right to live in freedom. Mandela’s prisoner number was 466 and the year was 1963 when he was imprisoned on Robben Island, off Cape Town in South Africa. The Robben Island prisoners were never referred to by their names, but rather by their numbers and year of imprisonment – hence 46664 was Nelson Mandela’s number. His release from prison in 1990 fed political debates in the country and contributed to South Africa’s transition towards a multi-racial democracy. After his release, Nelson Mandela continued addressing racial issues in his country and supported reconciliation initiatives. His efforts resulted in him becoming elected as South Africa’s president in 1994. He remained in office as president until 1999. He also won the Nobel Peace Prize, together with another former South African president Frederik Willem de Klerk, in 1993. In 2007 Mandela formed the Elders, an independent group of global leaders who offer their influence and experience to support peace building, help address major human suffering causes and promote shared interests of humanity. 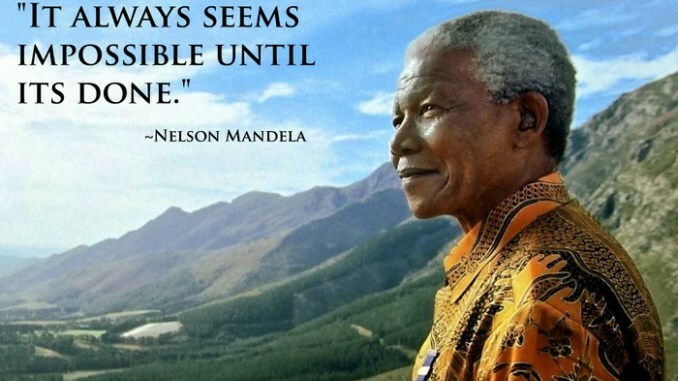 The first Mandela Day was launched in New York on July 18, 2009, but the UN’s resolution to declare the day occurred later that year. On November 10, 2009, the United Nations General Assembly adopted a resolution declaring July 18 as “Nelson Mandela International Day”. The day marks Nelson Mandela’s contribution to peace through his active involvement in resolving conflicts, promoting human rights, international democracy and reconciliation, and in addressing racial issues. Bible translations vary one from the other – some use rather strong language while others may opt for expressions with softer overtones. I always find it interesting to read the same text in different translations; it can be quite enlightening. 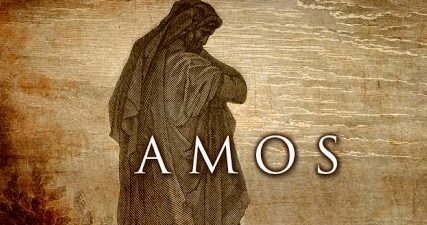 Today’s 1st reading (15th Sunday of Year B – Amos 7:12-17), tells us of the prophet Amos’ vocation. 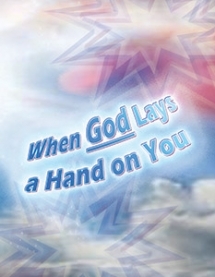 To be ‘seized’ by God is… quite an experience! It was something unexpected, perhaps, but you do remember the day, even the place, where it happened. Such an intervention by God is not a reward. It has not either the coronation of our efforts. It is not the sign of some achievement or success on our part. In fact, it often carries an implicit ‘warning’ that things may not be easy in the future. The kind of warning Jesus gives his apostles as he sends them to people (today’s gospel: Mk.6:7-13). Like Amos before them, they too may be rejected together with Go’s message they are bringing. But being seized by God is a unique experience and goes beyond all that we could imagine or hope for! It is worth all the hardships and the struggles. The United Nations’ (UN) World Population Day is annually observed on July 11 to reaffirm the human right to plan for a family. It encourages activities, events and information to help make this right a reality throughout the world. In 1968 world leaders proclaimed that individuals had a basic human right to determine freely and responsibly the number and timing of their children. About 40 years later modern contraception remains out of reach for millions of women, men and young people. World Population Day was instituted in 1989 as an outgrowth of the Day of Five Billion, marked on July 11, 1987. The UN authorized the event as a vehicle to build an awareness of population issues and the impact they have on development and the environment. 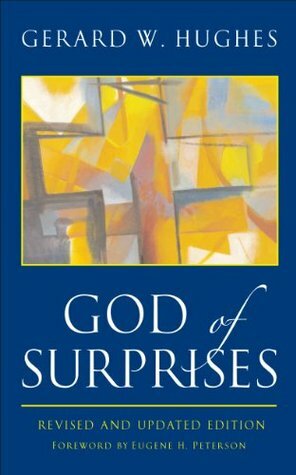 An author of spiritual books (Gerard W. Hughes) has published one under the title: The God of surprises. His reflections are pertinent and helpful. 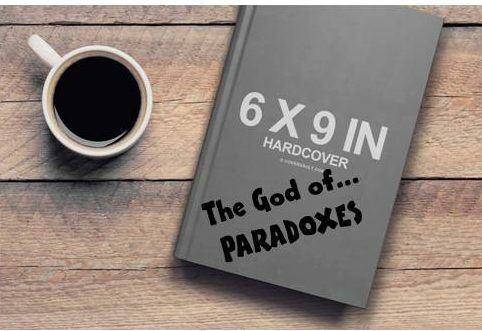 I would give it the title: The God of… paradoxes’. He is a God who has decided to… become a human being – He took on our flesh (Jn.1:14). He who knows all things had to learn how to speak. He who is all-powerful had to depend on a woman of our race to answer his needs as a child. He who created the world and all it contains had nowhere to lay his head (Lc.9:58). Paradoxes… but then, is Christian living not a life of paradoxes? Walking as if one saw the invisible (He.11.27). Finding life in death (Jn.11:25). The God of PARADOXES… my God… your God? The world of cinema production and that of the theater allow us to witness human experiences that often depict our own personal emotions. Watching a film, or seeing the actors evolve on the scene, can be powerful means of… introspection and self-knowledge. For my part, I feel that the same can be said of… some texts of the gospel! You are surprised at this statement? Today’s gospel (13th Sunday of Year B – Mk.5:21-43) is a good example of this. The woman we meet there – interrupting Jesus’ walk to Jairus’ house – is a fascinating study in human experience. Suffering, shame, faith, hope, courage – you can find all of these in her. For years, 12 years in fact, she has been spending her money going from one doctor to another in search of help. But her condition, far from improving, has got worse. She is at a loss as to what to do to find some relief. The cause of her affliction is a source of shame and she does not want to reveal it. 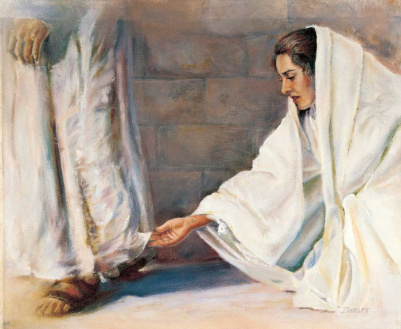 she will try to touch the hem of Jesus’ cloak. Only that – she is convinced that it is enough. And it is! For her touch is born out of FAITH in the power of Jesus to make her well. how can he ask who touched him when a crowd is surrounding him on all sides? he wants everyone to know of her faith and courage. That the source of her shame may become source of joy. Her desolation may become exultation! This is God’s way, God’s overwhelming compassion and true understanding of our human suffering.